At the interface of delicacy and solidity lie the shape and idea behind Flo. A drop set between inviting walls defines the opening of this recessed handle: the epitome of liquidity encased by solid matter. The space scooped out provides maximum grasp comfort. 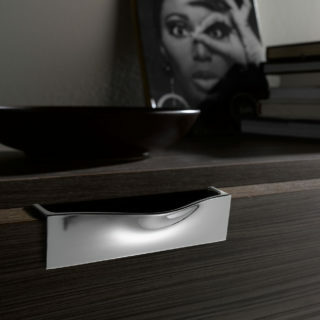 The fluidity of Flo is expressed in its perfect alignment with the elements to which it is applied. The handle projects out from the polished surfaces, giving the final result a distinctively elegant character. Ben shapes space, inviting your touch. 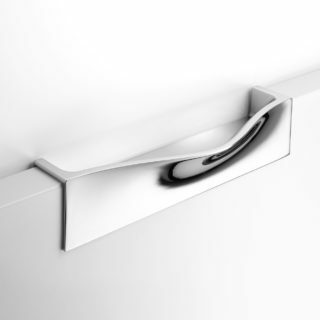 Elegantly shaped, this recessed handle is a natural extension of the items on which it is mounted. 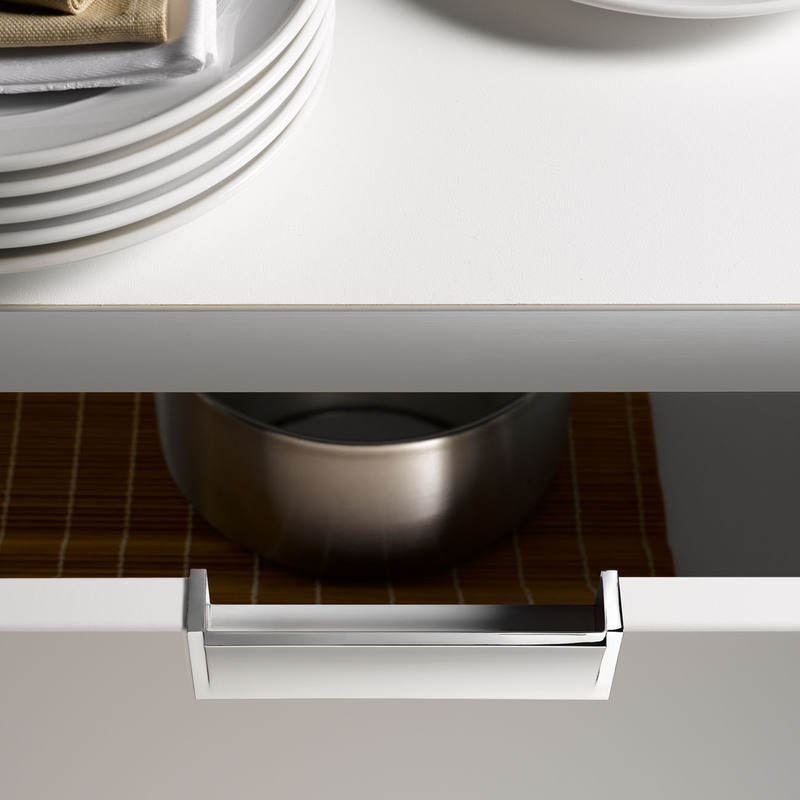 A clean and incisive fold of metal, defining precise volumes in an alternating sequence of full and empty spaces. The shape is perfectly intuitive: a handhold that invites your touch, striking the ideal balance between technical function and design style. 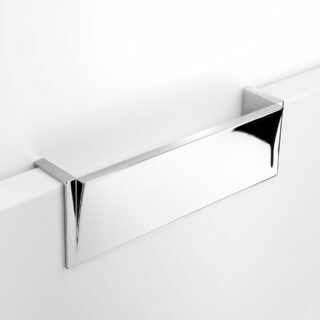 Thanks to the range of finishes available, in chrome and in nickel, Ben is the choice of those who want both refinement and innovation.